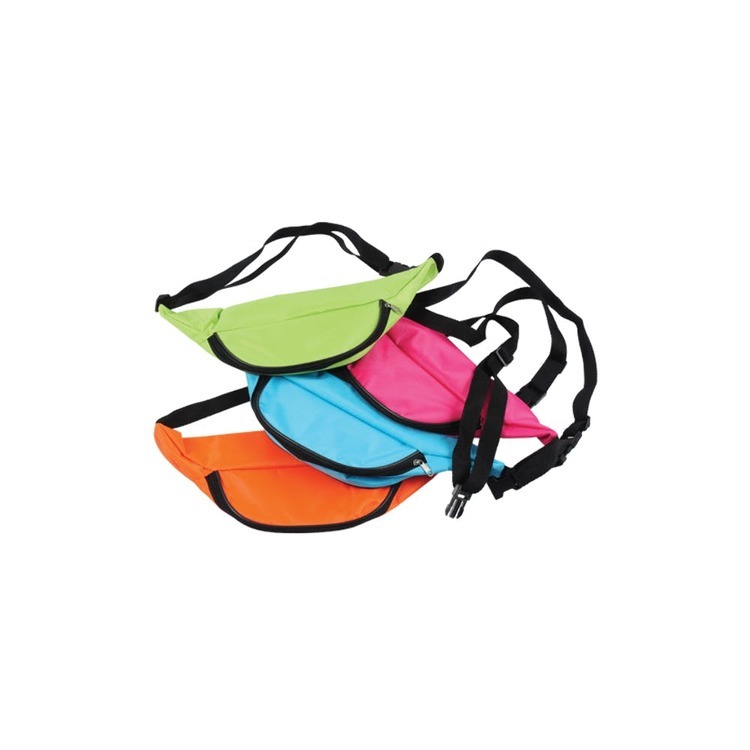 Whether accessorizing your 80's costume or you simply want to make a bold fashion statement these neon fanny packs are great party favors for the young and old. 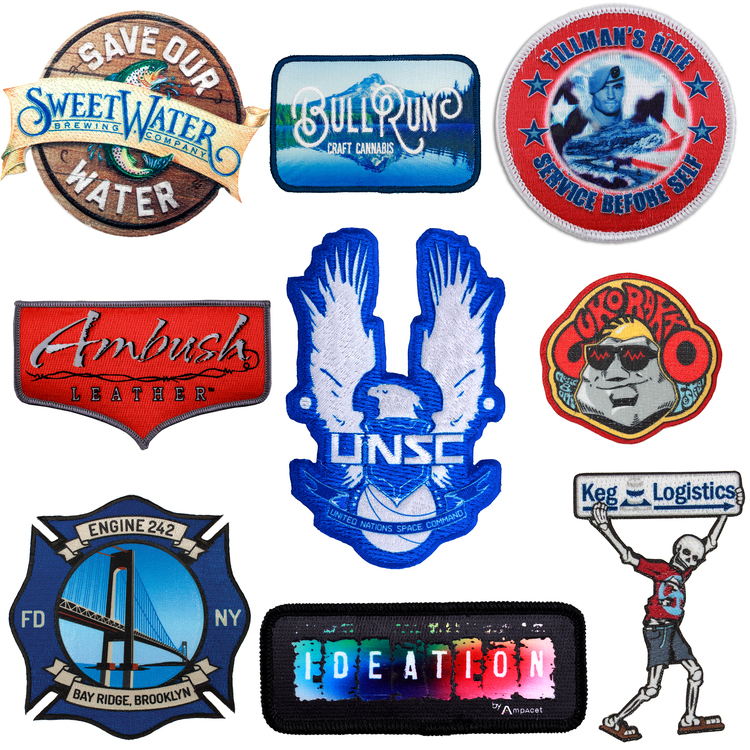 They are the perfect addition to your next themed event! 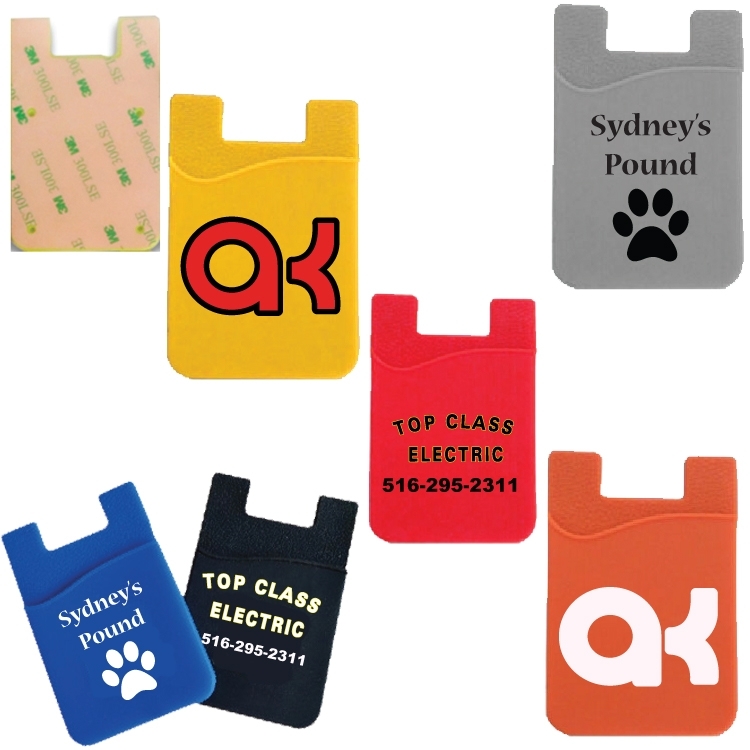 Silicone Mobile Phone Wallet 3M Adhesive Adheres To Back Of Phone Holds Your Credit Cards, Money, Drivers License, ID Card, Room Key Each Packed in a Individual Polybag Price Includes Up To 3 Imprint Colors Comes In: Black, Blue, Grey, Lime Green, Orange, Pink, Purple, Red, White, Yellow Custom Product Colors: 500 pcs or More - 4 Days Extra for Production - Any PMS Color - No Charge - See item MP203 Item Size: 2.20" x 3.43" Includes a 3 Colors, 1 Location Custom Imprint Just Pay Setup Charge Per Imprint Color Imprint Area: 2.00" W x 2.36" H Imprint Colors: Any PMS Color Standard Production: 10-15 Working Days from Proof Approval Rush Is Available FOB: NY 11516 1,000 pcs / 32 lbs 16" x 12" x 10"
Eco and durable silicone mobile card holder pouch, easy to adhere and move out without marks. 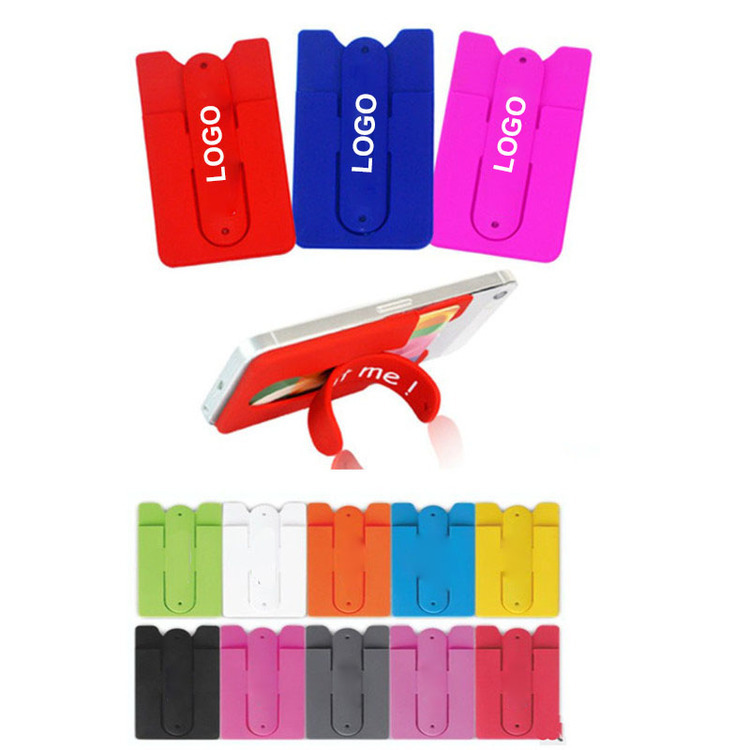 Perfect for carrying ID, key, credit card, business card when hanging out, running without any bags. 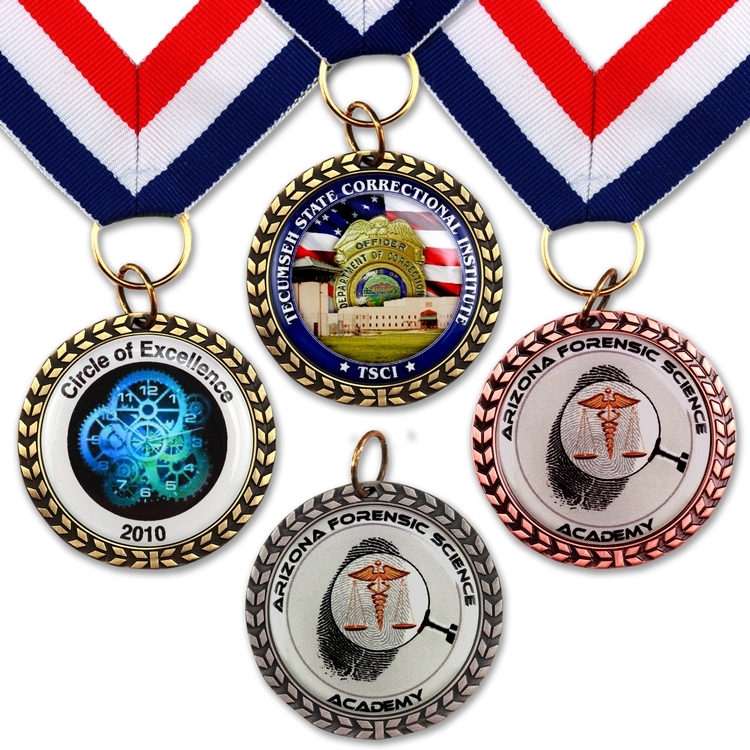 Features with silk ribbon to promote Breast Cancer Awareness. 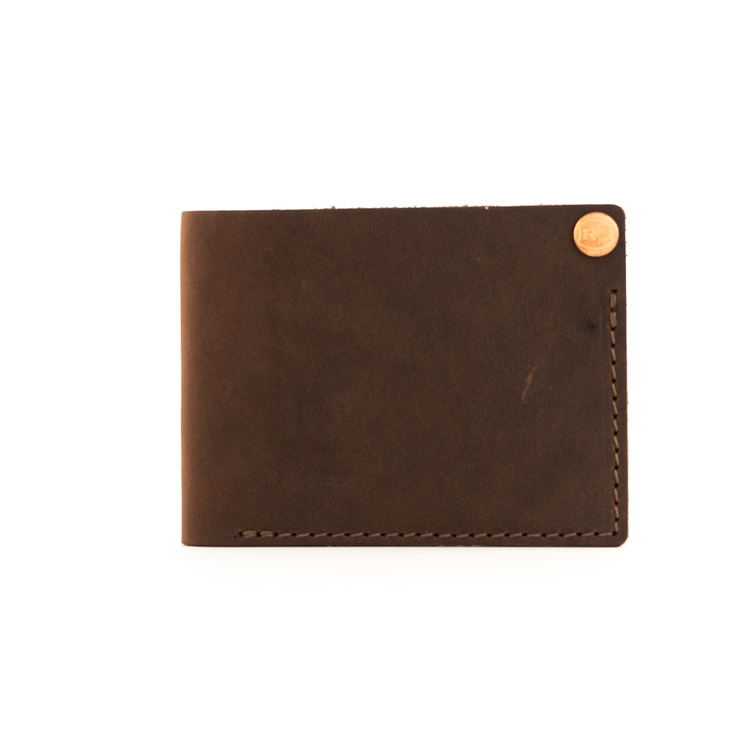 Butter soft leather with front card slots, open top section and a spring clip for currency, receipts and ect. 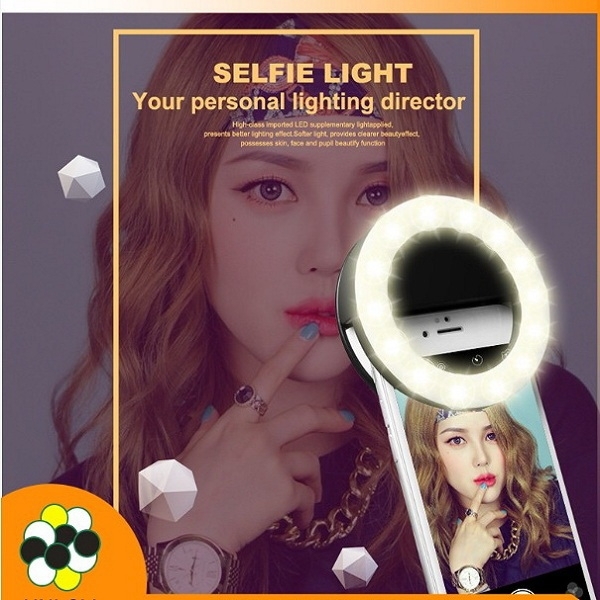 Black only. 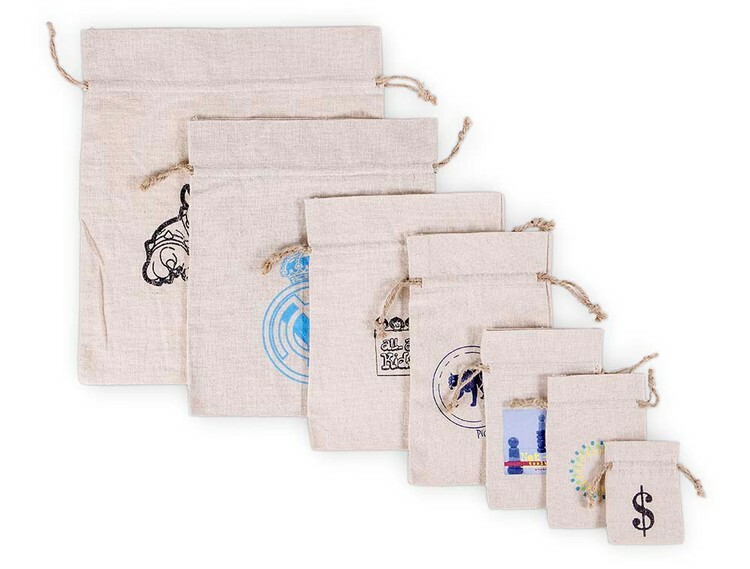 Zipper Pouch with split ring inside securely holds keys, money and other valuables. 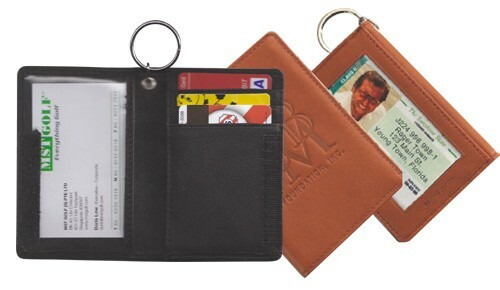 Back side has a clear vinyl slip in pocket for storing ID or Drivers License. 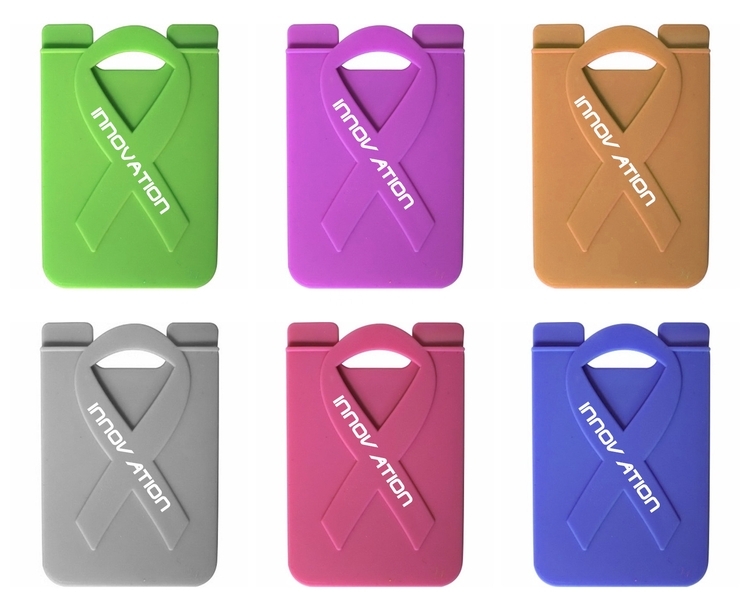 Convenient carabiner style hook clip attaches to backpacks, bags and more. 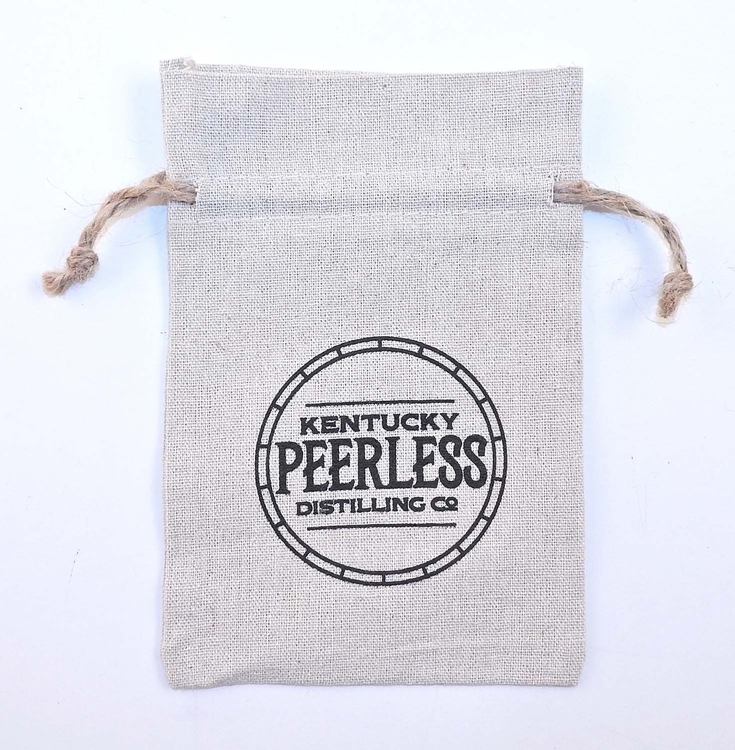 Clear Vinyl Pocket Insert Size: 2 ¾" W x 2" H.
Top grain leather wallet with center currency bar. 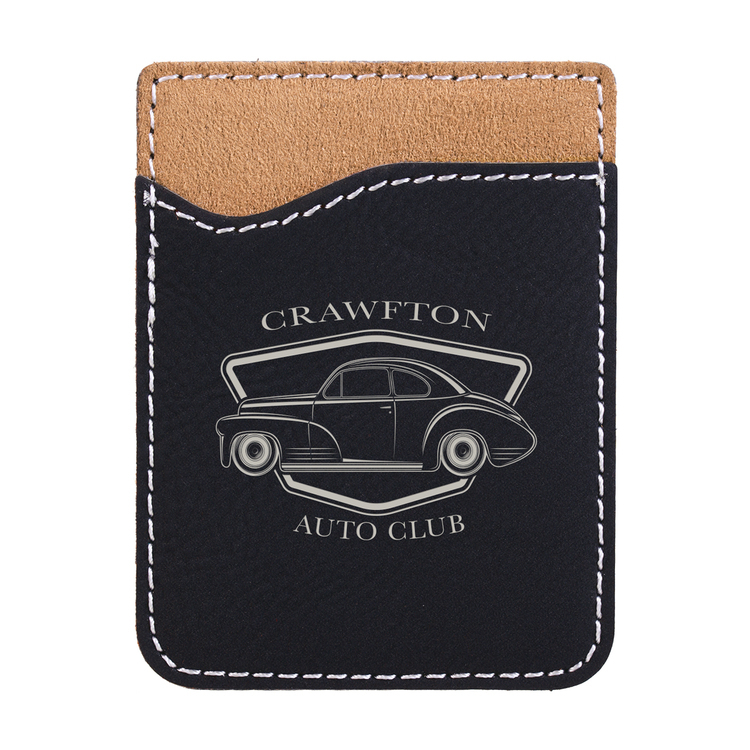 Contrasting full interior leather and stitching with front and back pockets for credit and business cards. 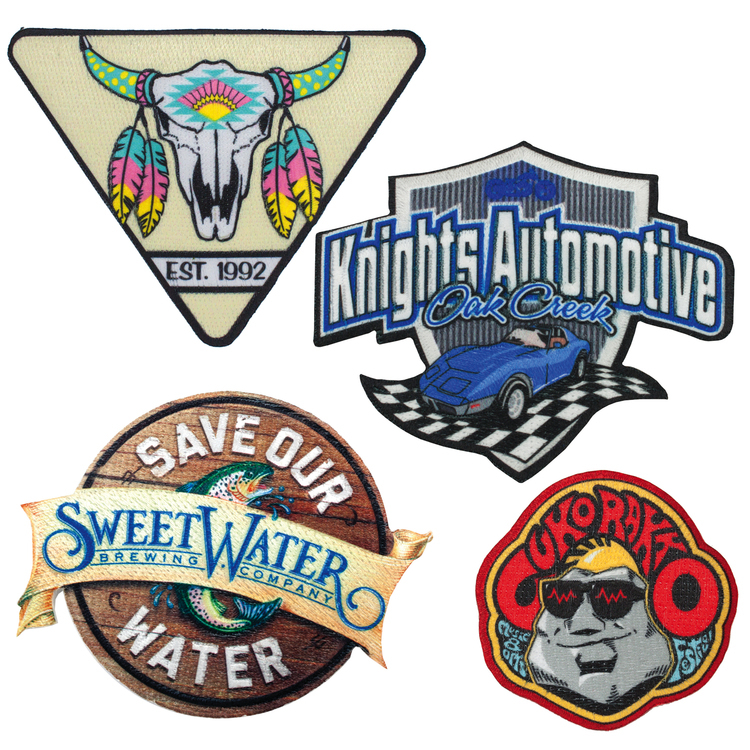 Full color or etch imprint. 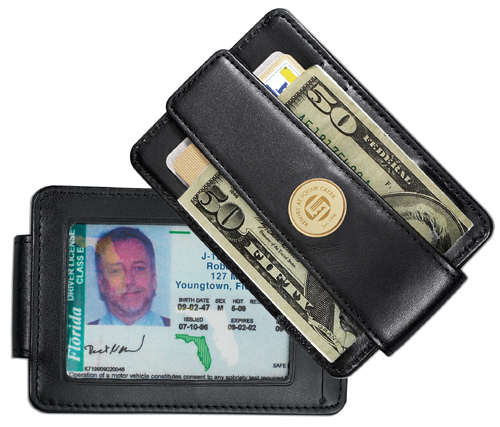 ID wallet with outside window conveniently displays identification while the inside provides extra space for money, credit cards, etc. 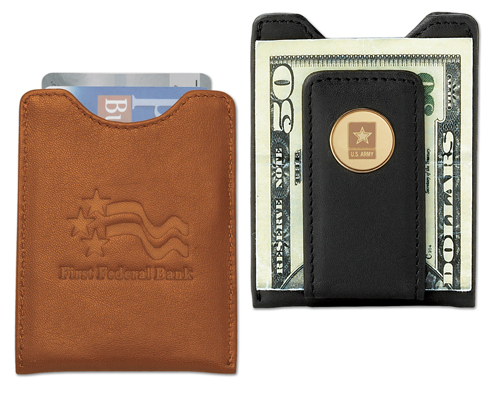 Top-grain leather and split-ring are added extras that set this ID wallet apart from the rest. 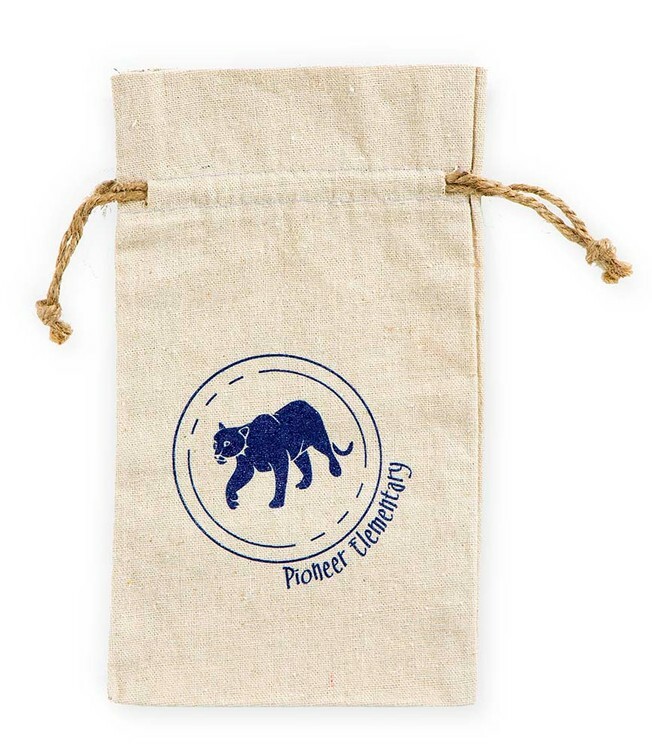 Debossed imprint. 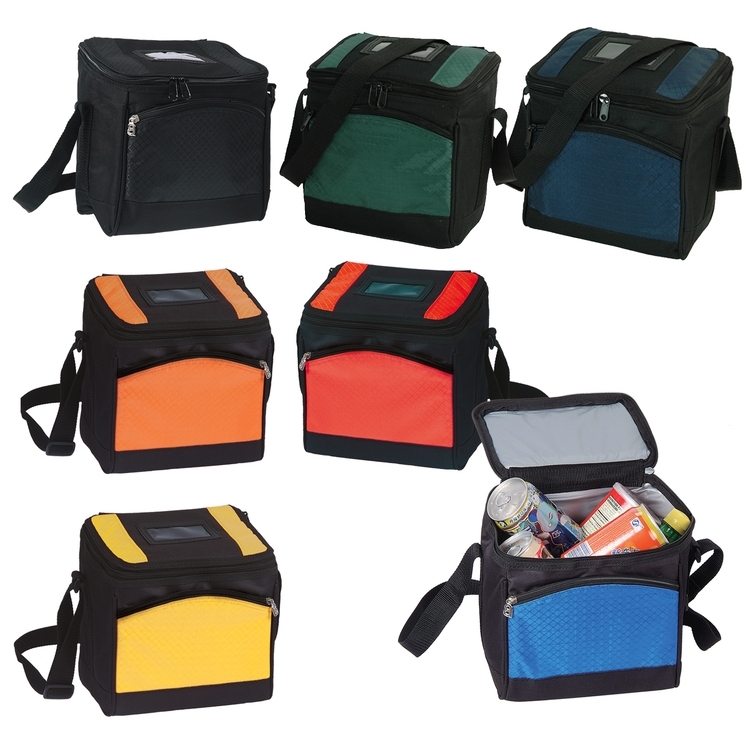 • Front zippered compartment to store all other goodies • Strong ripstop material and insulation • Capable of holding twelve (12) cans • Main compartment to protect food • Thick, adjustable nylon strap • ID holder for easy locating • Material: 400D Colorful Ripstop Nylon w/ 600D Polyester. 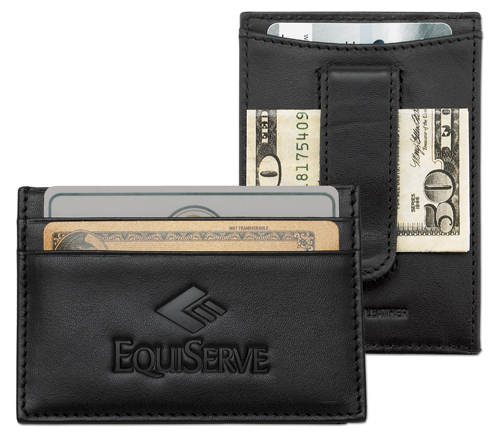 Black top-grain leather exterior and turned edge construction with contrasting russet nubuck interior. 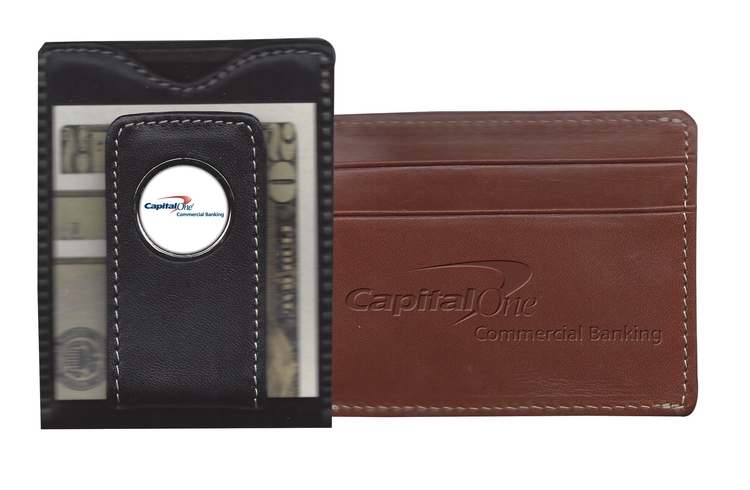 Center currency bar and plenty of pockets, both inside and out for credit and business cards, providing both easy access and security. Black only. 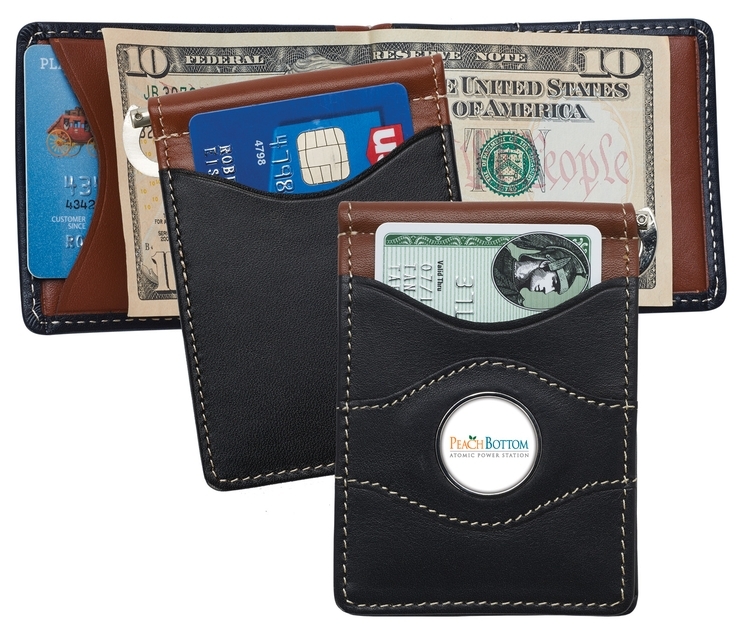 Sleek design and comfortable styling, our top-grain leather wallet with magnetic money clip has it all. You work hard to make a good impression, you spend countless hours on the menu, you get the décor and lighting just right and then you drop the bill on the table without any thought but to get paid? 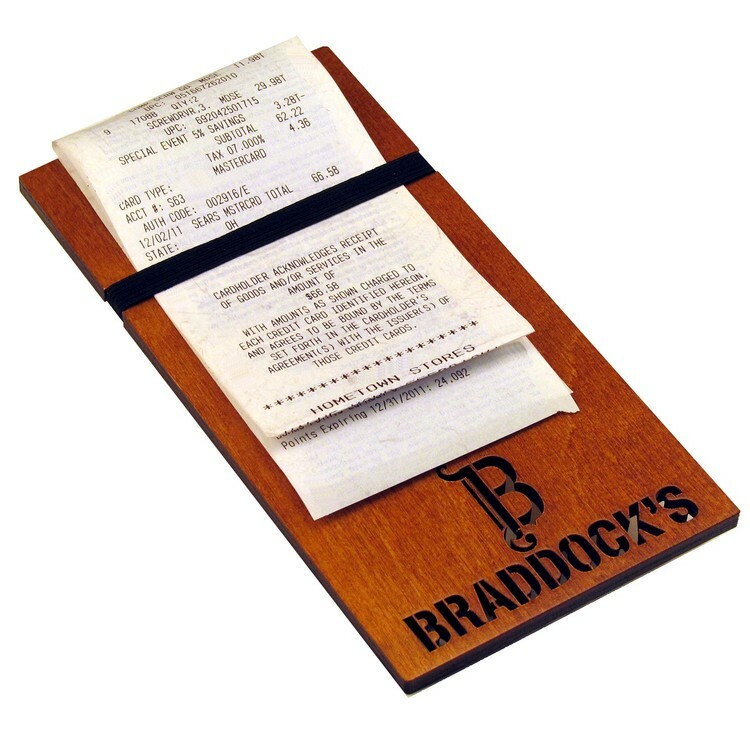 Help all your restaurant and food service companies end the visit on an impressive note with our wood check presenter. 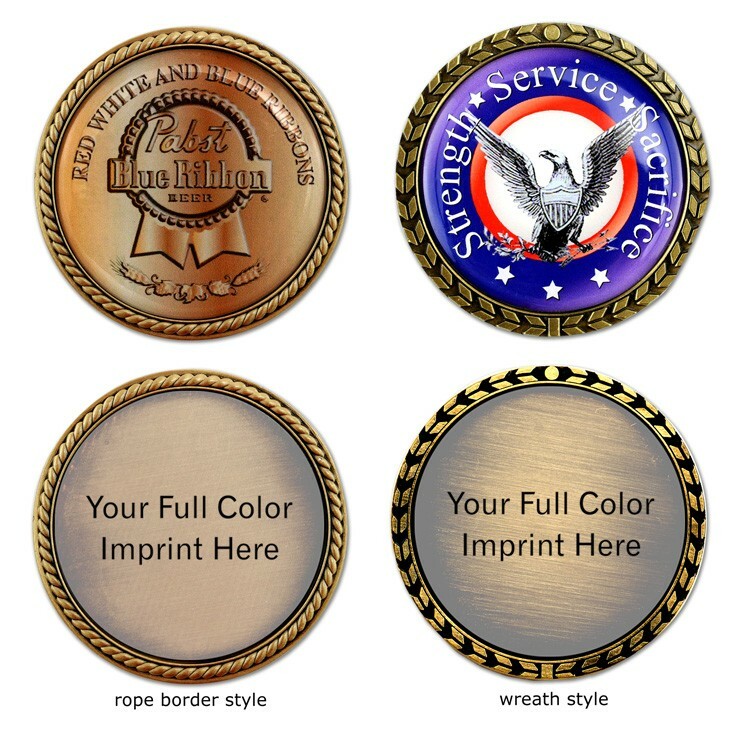 Laser cut to size and laser engraved with your client’s artwork will put the focus back on you and not the bill. 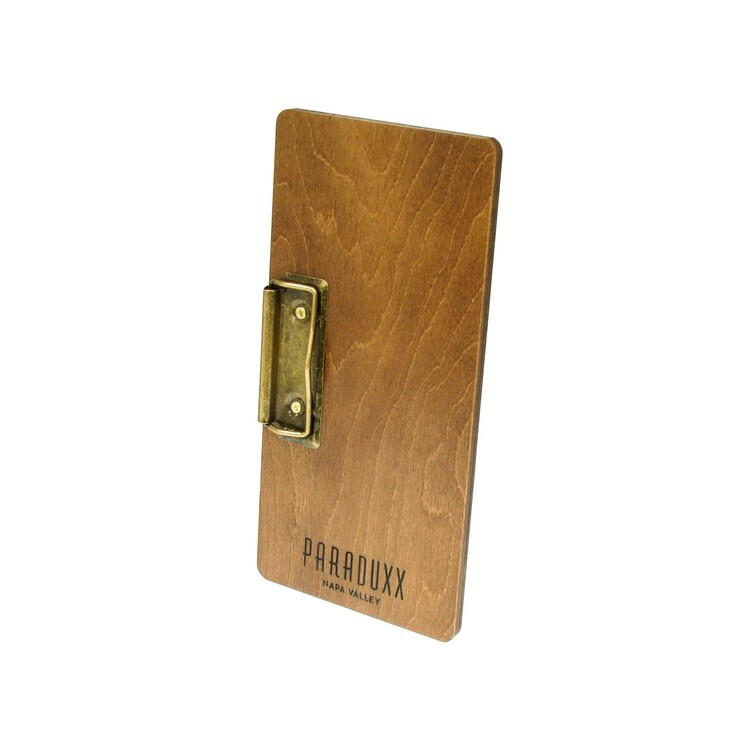 This version of our check presenter has an antique gold clip which can be attached to the side or the top to not only hold the bill, but also adds a "rustic" or "alternative" look! 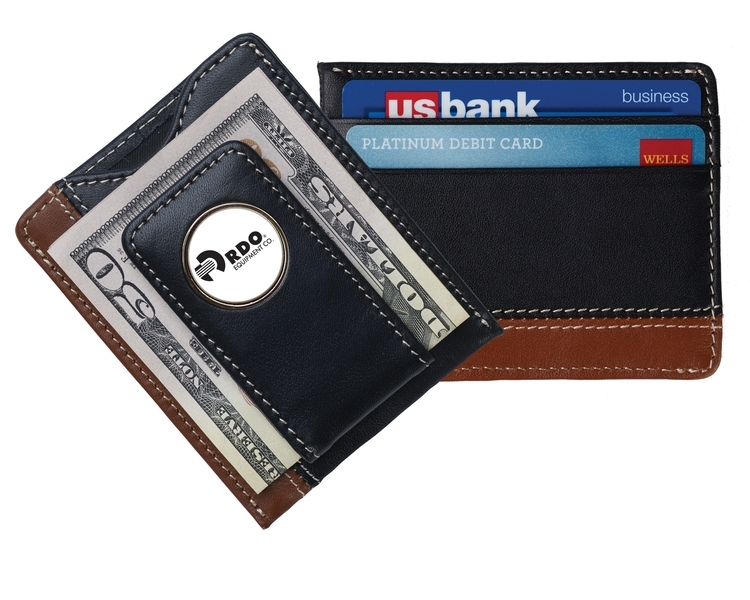 The DeepPocket® security wallet in top-grain leather has a unique bill folding strap and a patented money clip feature for convenient access to your currency. 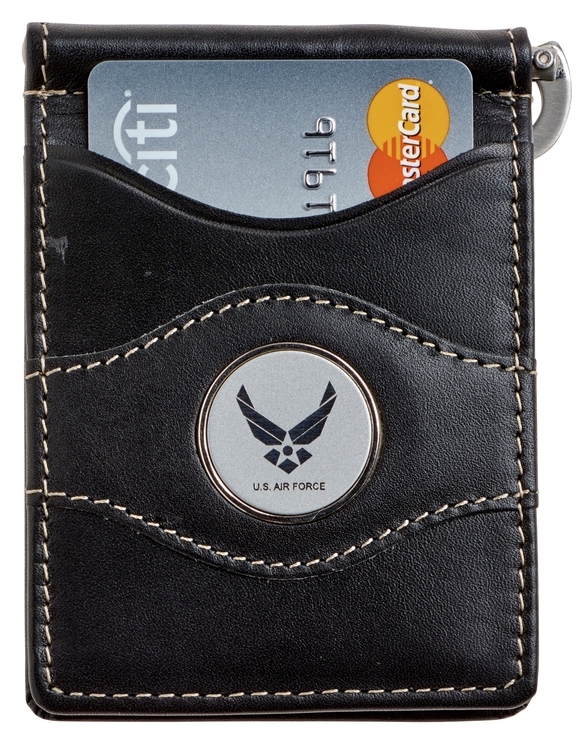 Holds up to 20 bills and 5 credit cards. 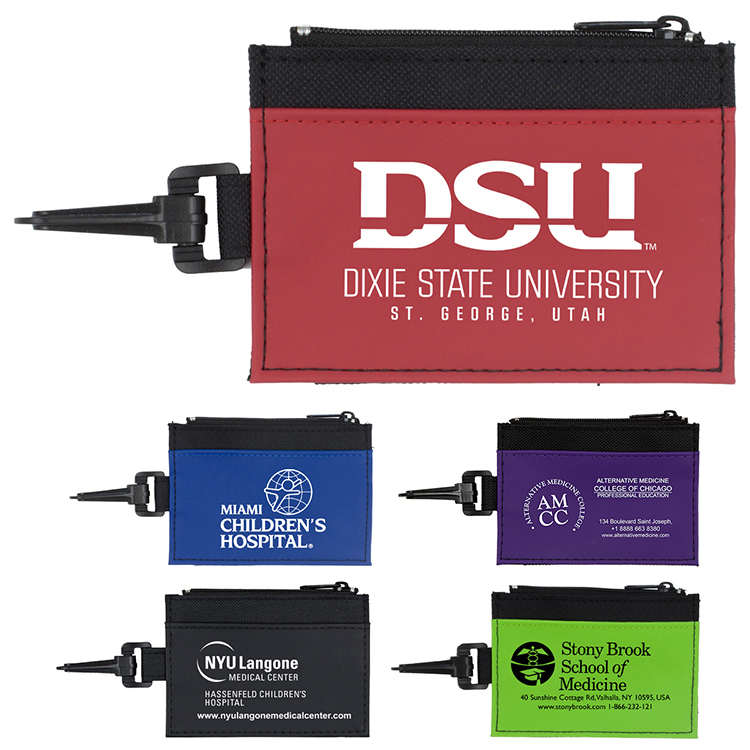 Side pocket for business cards and an easy-view ID window. 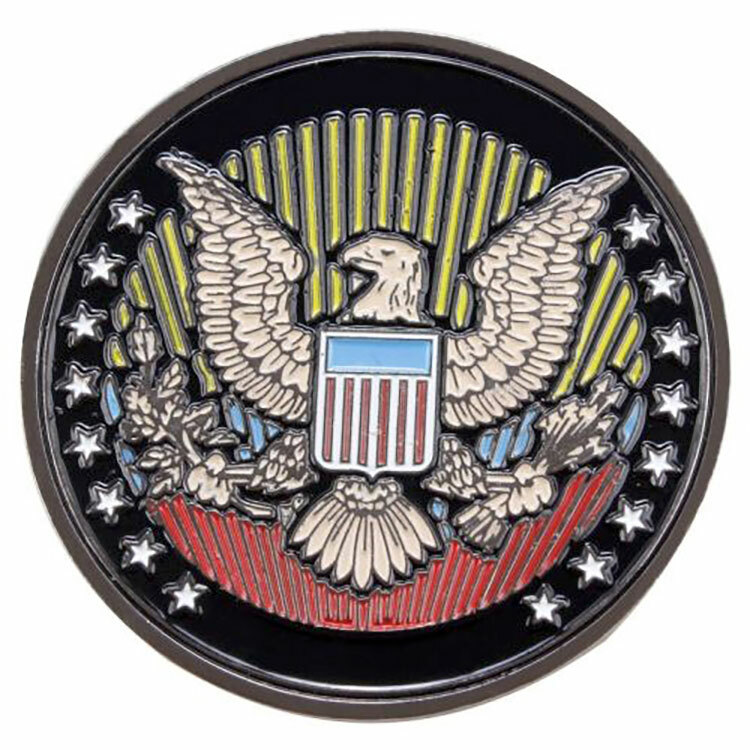 Customize with deboss imprint. You work hard to make a good impression, you spend countless hours on the menu, you get the décor and lighting just right and then you drop the bill on the table without any thought but to get paid? 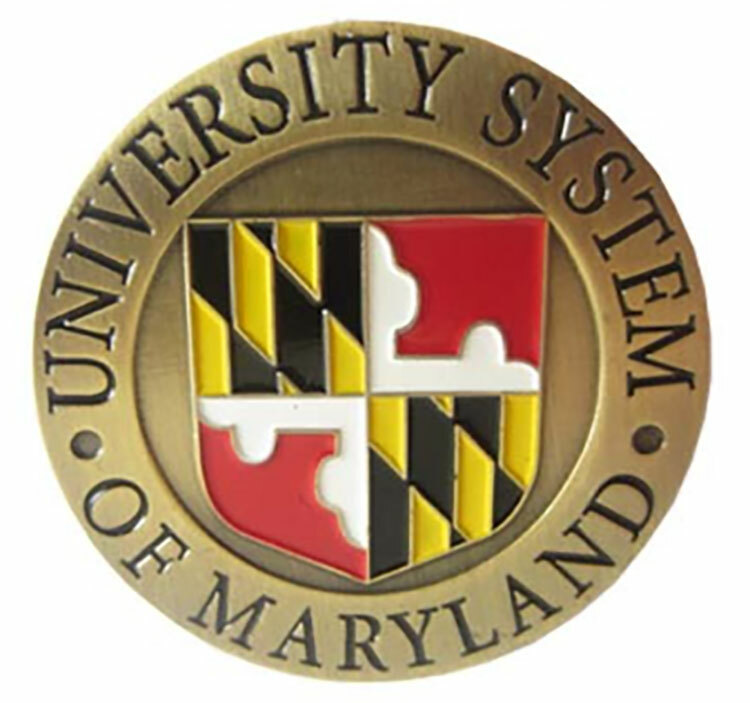 Help all your restaurant and food service companies end the visit on an impressive note with our wood check presenter. 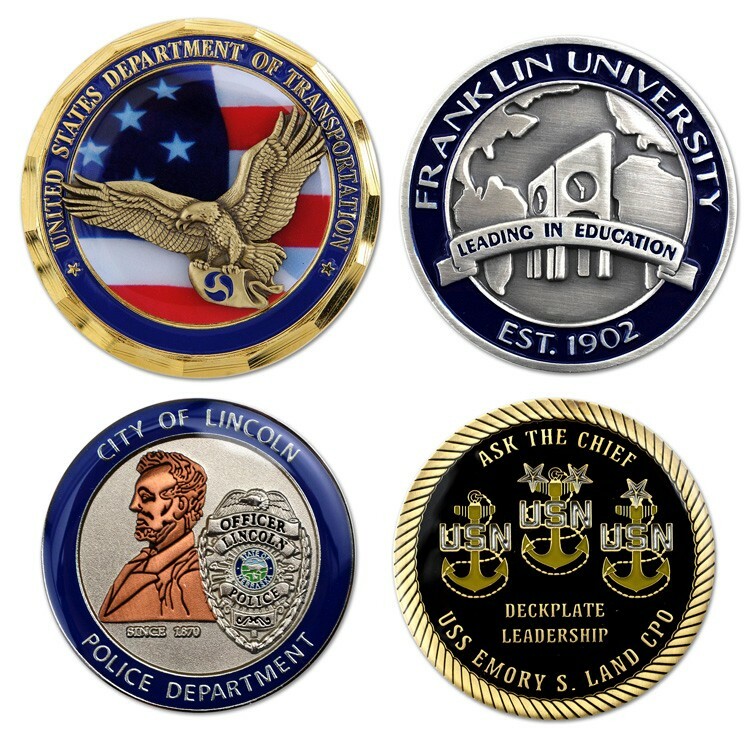 Laser cut to size and laser engraved with your client’s artwork will put the focus back on you and not the bill. 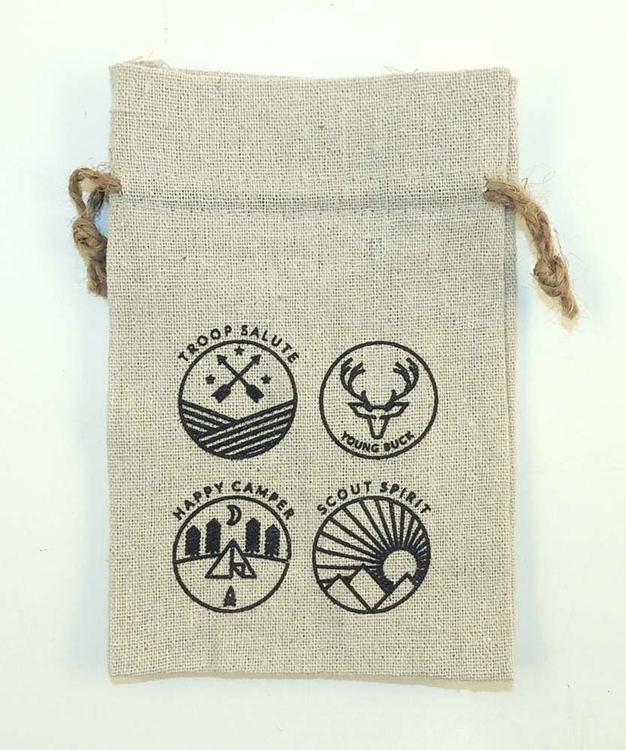 The elastic band will hold the bill securely and the beautifully finished wood holder is like a little extra chocolate on that ice cream sundae.